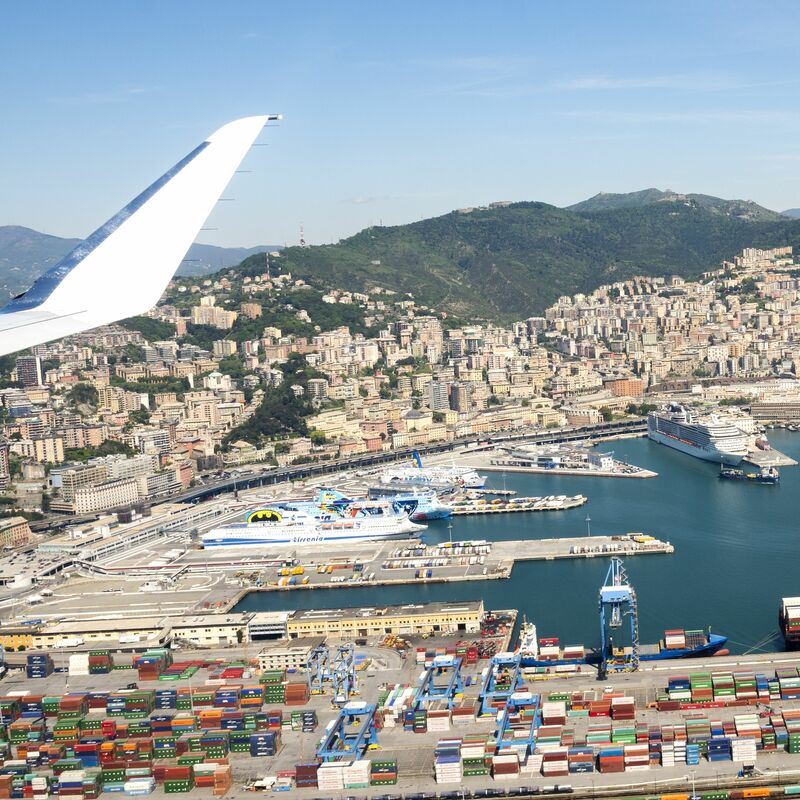 Getting to Genoa is really easy: the city airport Cristoforo Colombo is located in Sestri Ponente and it is connected to the city centre by bus. 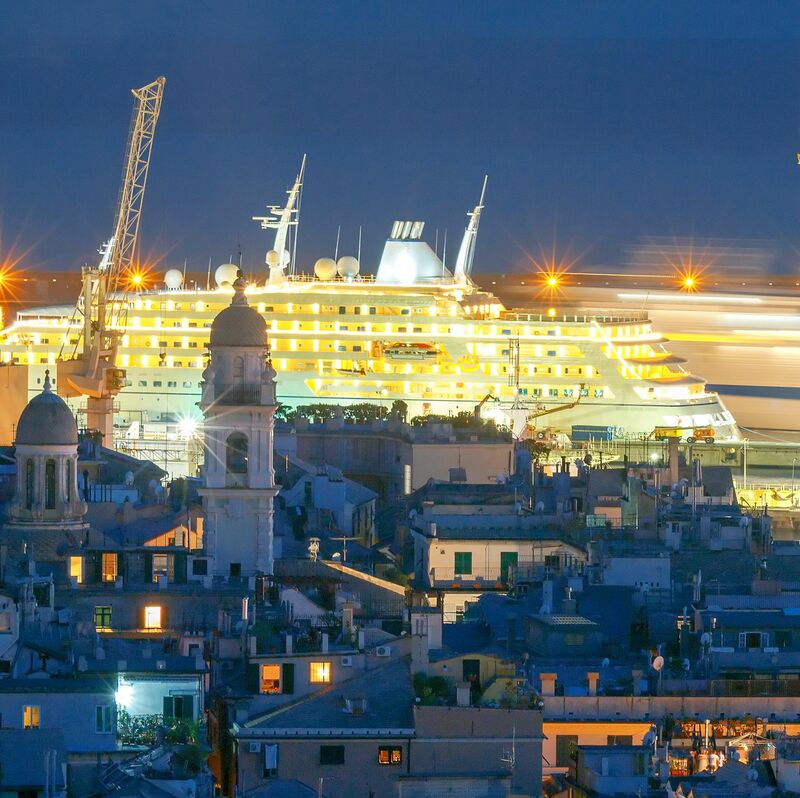 The maritime stations connect Genoa to the main ports of the Mediterranean Sea. 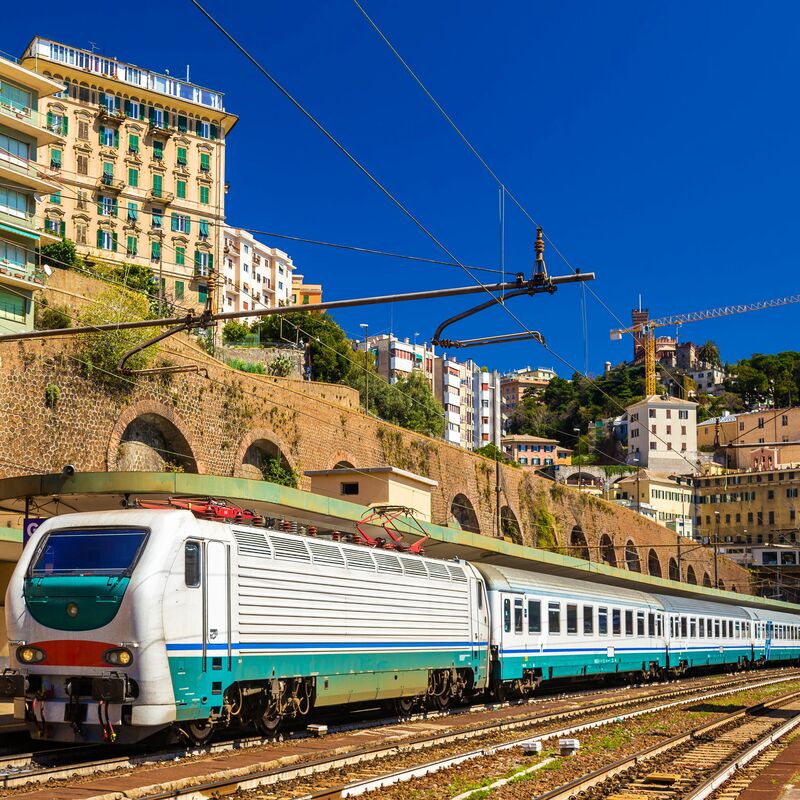 The railway lines are the most comfortable and effective way not only to reach the Ligurian city, but also to move around it: infact, its railway branches cross the Genoese territory from West to the East. 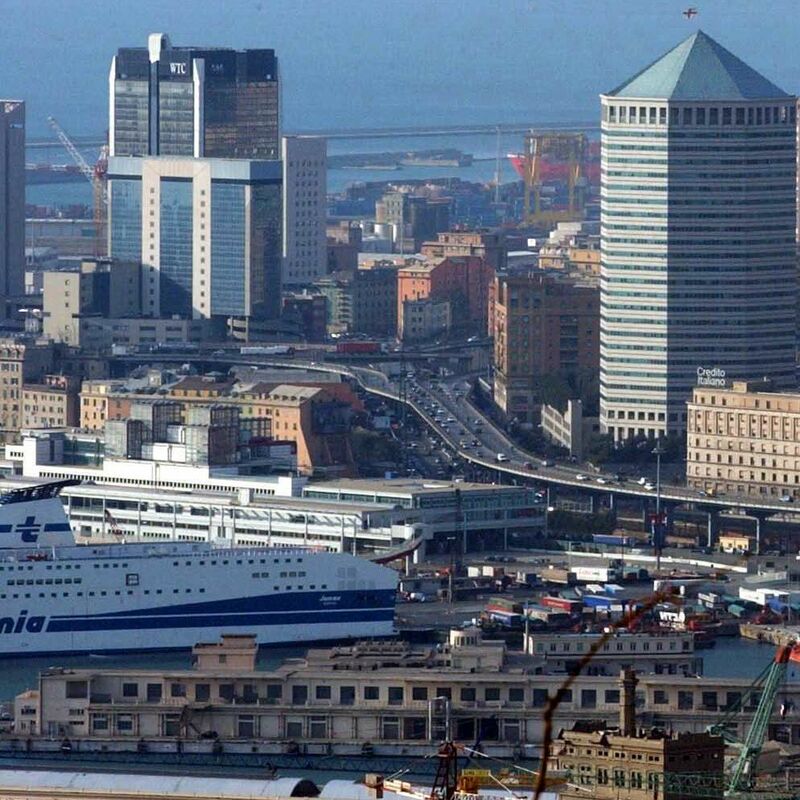 There are also four highways that allow you to reach Genoa by car: A12, A10, A26 and A7.